What should you expect when we install your outdoor blinds? 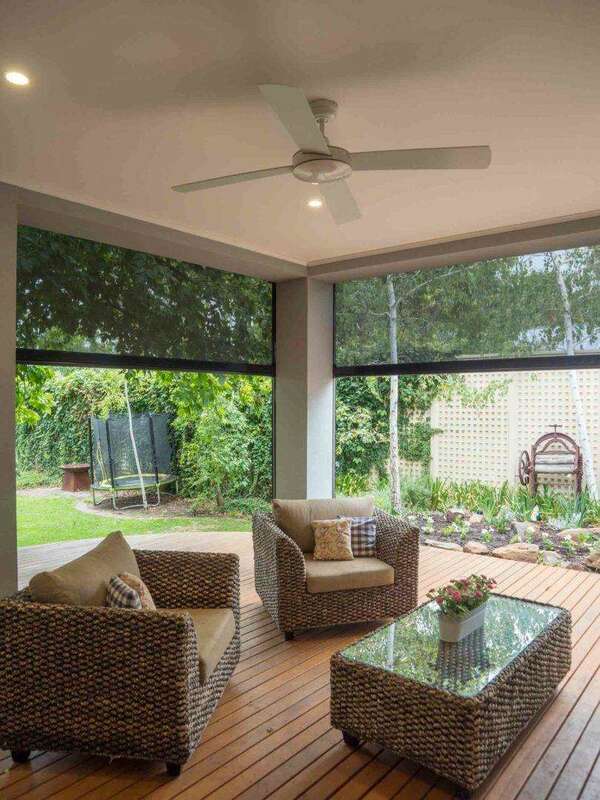 Australian Outdoor Living’s range of outdoor blinds are a popular home improvement for many Australians. Our cafe blinds come in either a clear or tinted PVC, while our Bella Vista and Bella Opaque shade blinds come in various different levels of transparency. When it comes to operating your blinds, you can choose from a range of three operation systems: the popular Classic system, the Neo system or the Motion system. If you opt for clear or tinted cafe blinds, you’ll be limited to the Classic operation system; but you can choose whichever system you like if you go for the shade blinds. Thanks to those options, it’s easier than ever to purchase a brand new set of outdoor blinds that will suit you, your family and your lifestyle. But once you’ve sat down with our consultant and chosen your blinds, what happens next? Well, it’s time for the installation process to begin. In this post we give you a guide of what you can expect throughout your outdoor blind installation process. It’s easier than ever to install a stylish set of outdoor blinds. How long will it take to install outdoor blinds? The installation time for outdoor blinds can be dependent on a number of factors. We generally advise customers that installation takes between four to six weeks from the initial consultation. 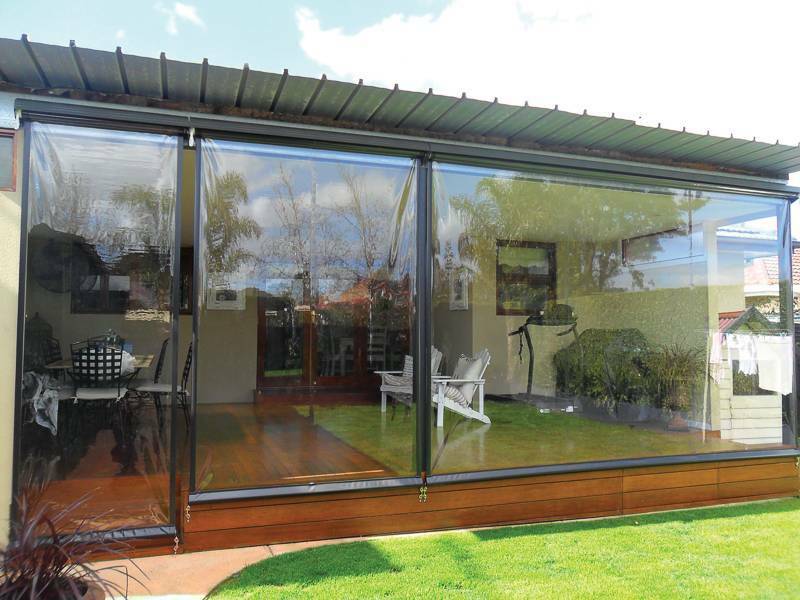 The reason we can give you this time frame is because our blinds are manufactured here in Australia. Your geographical location is the biggest factor in determining how long your installation will take, therefore we urge you to get into contact with your local branch for more information. Unfortunately we can’t control Mother Nature, so extreme weather conditions can be a reason for any unexpected delays. How much will my outdoor blinds cost? When you first contact us we’ll organise a time that suits you to visit you in your home. In this consultation we will discuss exactly what you’re after, then measure the area and prepare an accurate quote based on your personal preference. As a result of this personalised service we are unable to provide an accurate quote without first sitting down with you and discussing exactly what you want. We do this to ensure complete honesty and clarity throughout the whole process. At Australian Outdoor Living we’re not in the business of giving out a quote then adding hidden costs later on. It is due to this reason that we offer a free measure and quote; so we can determine what exactly it is you need from us, and how we can deliver the perfect outdoor solution to go with your home. Cafe blinds offer protection without compromising on the beautiful view. We make the installation process easy! Over the years we have worked with many hard working Australian families. We understand that any home improvement job can interrupt the daily grind. The last thing you need when trying to get yourself and the kids ready in the morning is the extra stress and chaos of tradespeople and installers getting in your way. At Australian Outdoor Living we like to make the installation of your new outdoor blinds as quick and convenient as possible. After working with you to pick the design, colour and operation system, we’ll then figure out a convenient time for installation that suits you and your family. Throughout the installation process, a production manager will constantly be in touch; organising convenient times for installation and check measure visits. They will also be in close contact should you have any questions or queries regarding the project. We’re always just a phone call or email away! With their helpful advice and guidance your new outdoor blinds should be delivered and installed on time, as planned. So there you have it – everything you can expect during the installation process. Now all you have to do is get in contact with us! We’ll organise for one of our friendly consultants to get in touch with you and give you a free measure and quote. Josh is a SEO Operations Specialist for Australian Outdoor Living. Like the rest of the staff at AOL Josh loves spending his free time outdoors partaking in activities such as Fishing, Camping and 4 Wheel Driving.